The Four Graces earned two separate 90+ scores from Wine Spectator in December, adding to an already banner year for Foley Family Wines. 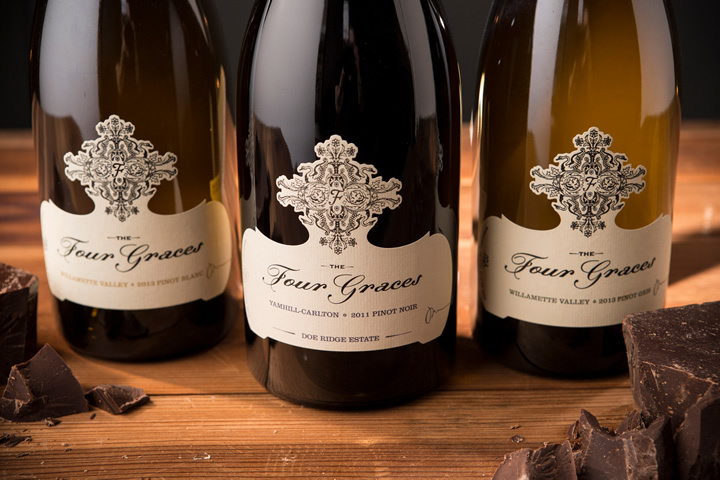 The 2015 The Four Graces Pinot Noir Willamette Valley was awarded 93 points, while the 2015 The Four Graces Pinot Noir Dundee Hills Reserve received 92 points. “An expressive and supple version, with a complex core of lively tannins and acidity, plus accents of black cherry, cinnamon and spice that linger toward the minerally finish,” accompanied the 93 score for the ’15 Willamette Valley selection. Each of these exceptional wines can be purchased directly from the Foley Food and Wine Society by clicking on the link below. Located just 1.5 miles south of Newberg, Oregon, the historical farmhouse on the Foley Family Estate was carefully renovated and opened as a quaint tasting room that welcomes visitors to the famed Willamette Valley. Enjoy the latest releases delivered to your door. Members receive discounts on wine and merchandise and complimentary tastings for up to 4 people. 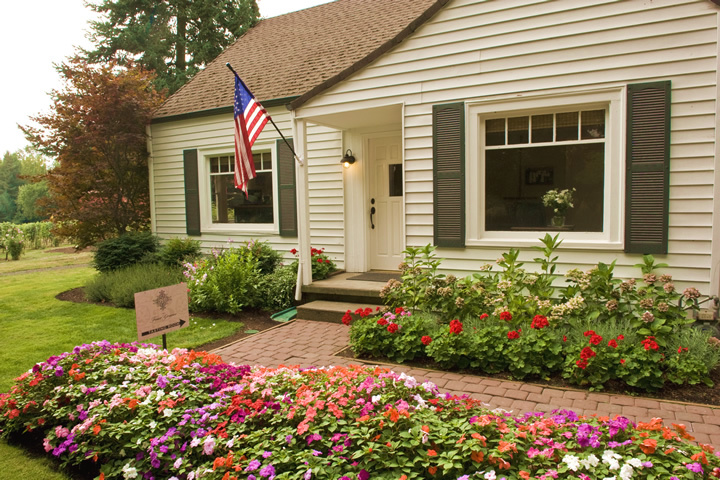 The Four Graces is a proud member of the Foley Food & Wine Society. As an FFWS member, you’ll be enrolled in our Society Points program. Receive points for every dollar you spend with The Society. 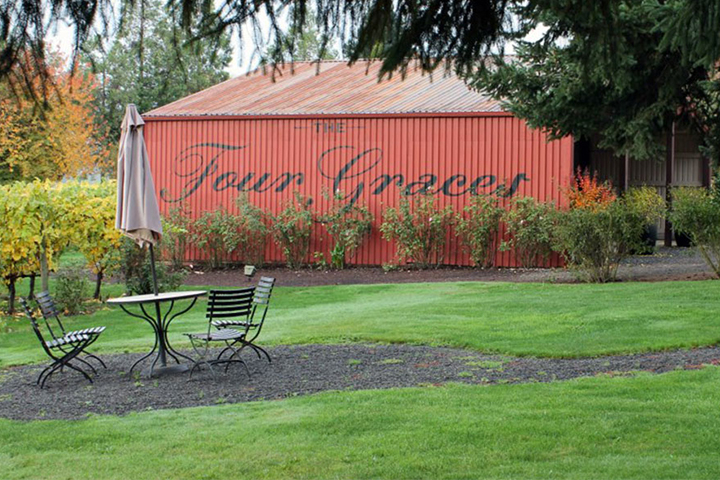 Named for the four daughters of the Black family who originally purchased an existing vineyard in the Dundee Hills of the Willamette Valley, the Four Graces are sustainably farmed, well-tended vineyards with the goal of producing rich, elegant, delicious, and complex wines. © Copyright 2019 — All Rights Reserved.